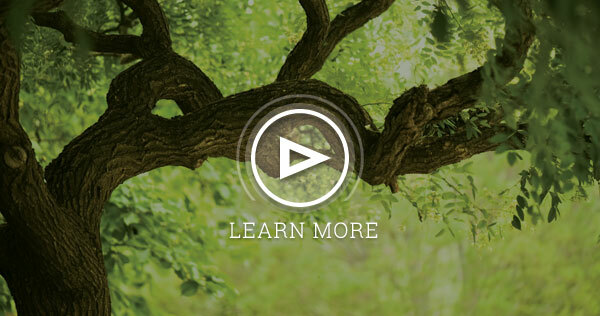 We offer a variety of tree services in Houston. Call us & we'll come to you with Tree Removal in Houston, Tree Trimming, Tree Topping, and more! 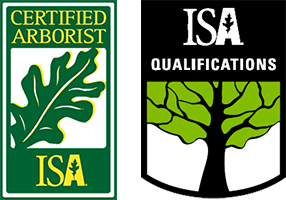 We are Certified Arborists and have over three decades of experience. Residential & commercial demolition is no light matter. Make sure you have a Houston demolition company you can trust. Learn more about our credentials and get your free quote for pool removal, lot clearing, grading and more! We are a family company with nearly 30 years experience in Houston, Texas and the surrounding areas. We offer quality, customer service, competitive prices, and flexible scheduling. Call us today to get started! For any questions or comments or an estimate, please send us an e-mail or give us a call, we are at your service. We are excited to speak with you! Affordable Tree Service, Tree Care, Tree Pruning, Tree Topping, Tree Fertilization, Tree Preservation, New Tree Planting, Tree Health Care, Tree Trimming, Stump Grinding, Stump Removal Service, Tree Removal Service, Emergency Tree Services, Land Clearing, Tree Cabling and Bracing, Root Barrier, and more! Affordable Demolitions and Excavations, Building Demolition, House Demolition, Gutting, Debris Removal, Excavation, Pool Removal, Concrete Removal, Site Preparation, Land Clearing, Asbestos Abatement, Lead Paint Abatement, Portable Crushing, Environmental Remediation, Bulldozer Services, Grading Services, Residential Demolition, Commercial Demolition, and more!